April 7, 2019 April 21, 2019 - by Ross - 10 Comments. How you make money with Viral Pay? Viral Pay Is A Scam – Red Flags Exposed! Is Viral Pay a Scam? Welcome to my Viral Pay Review! I have seen viralpay.co lately in my Facebook News Feed, there are a lot of people who are promoting their links. Others claim that they have already $1,000 in their account but they are still waiting to get paid. As a blogger doing reviews for make money online niche, I got curious and decided to check and review it. I have done numerous product reviews already and my experience with these kinds of products will help you decide whether to join viral pay and promote this or to find another legit income opportunity. Is this platform legit ? Can you really make hundreds of dollars with this platform? Or is Viral Pay a scam? This is an unbiased and honest review, but before I proceed with the review, you may want to visit my No. 1 recommended legit platform that help and taught me everything how to succeed online. This is a relatively new website that was launched less than a month ago (from the time of writing). According to their website, viral pay is the number 1 influencer network that will help you make money with social media. They claim that you can make hundreds of dollars by just referring your friends, testing apps, and doing surveys. 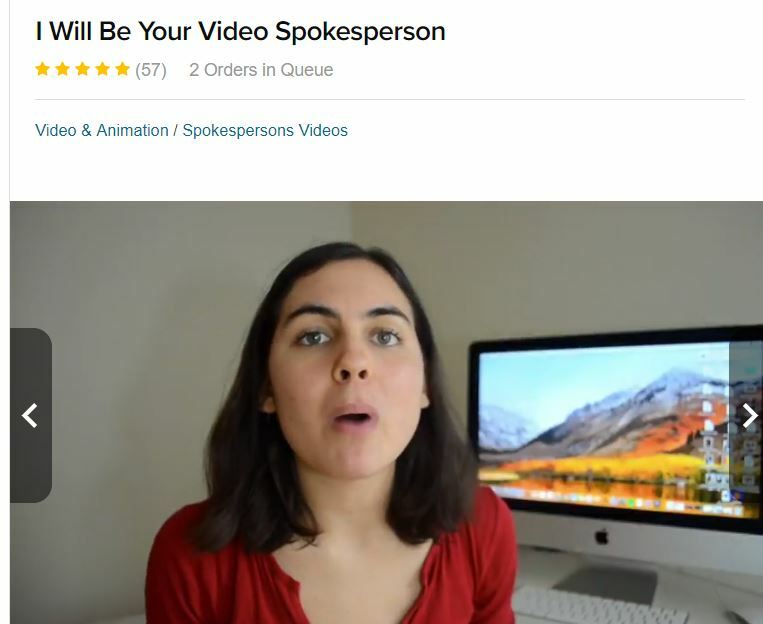 At first, when you look at their website, it is somehow professional and seems like a trustworthy site. But looks can really be deceiving. Viral Pay is actually a GPT or Get Paid To Sites. There are actually legit sites (like Swagbucks) that use this model but viral pay is not one of those legit site. You have to sign up to gain access to their members’ area, where you receive your special share link or your referral link. Invite your friends and family to their site by sharing your influencer or referral link. They claim that you will earn ($10) for every referral you invite that joins their site. Once you have money in your account, you cash out your earnings. They claim that they will pay you through PayPal, CashApp, Western Union, mailed checks, and more. By doing the task below, they said that you will earn that amount indicated below. Share or promote your referral link with your family, friends, or share to social media to earn. The claimed that you can earn $5 for every person who clicks your referral link and $10 for everyone who signs up. You have to complete a certain task in the member’s area to earn additional income. The money will be automatically funded to your account within 5-10 minutes. First, they let you subscribe to their YouTube channel. Then you have to create a YouTube video about how viral pay works, how much you like it, and how much money potentially you are going to make. Once done, you can upload it to YouTube, then you have to enter the video link for you to earn $50. What’s the best way to get referrals? Getting referrals should be fairly easy. Start off by promoting your link on every social media platform and educating your followers about Viral Pay using our various Promotional Posts. You can also try direct messaging (IG DM, Text, WhatsApp, etc) as it provides a one on one conversation. Of course! If referring is not your thing, you can always earn MORE through our Task Wall! The Task Wall features a variety of free apps, surveys, and offers from our sponsors. You can earn by testing out these free apps, completing free surveys, or trying out free offers! How much do I need to cashout? We don’t have a minimum payment amount to cash out. However, you must meet some requirements before you cash out for the first time to help prevent fraud. How soon can I receive my payment? We believe that getting paid shouldn’t be a hassle. Once you cash out, your payment will be scheduled, and you will receive it immediately based on that payment schedule. My friend signed up but I didn’t get credited? If your friend “signed up” and you didn’t get credited, it could be do to the following: Your friend already has an account, Your referral was fraudulent, You provided the wrong referral link, They entered the wrong link, They forgot to sign up with your link. I completed a task in the Task Wall but wasn’t credited? After completing a task, please allow 5-10 minutes for it to register back to our system. If you still aren’t credited you either did the task incorrectly by not following the directions, OR you already completed the task in the past. I completed a YouTube submission but wasn’t credited? Viral pay is free to join, so where will they get the money to pay you? 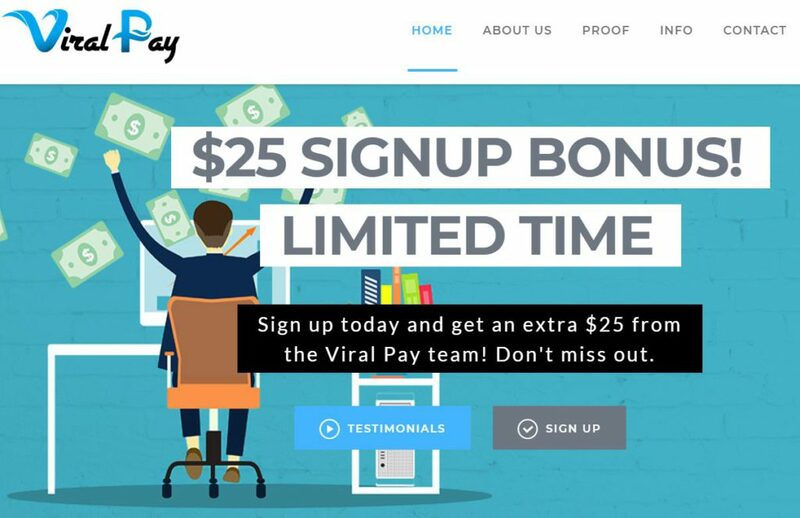 They claim that when you invite people to viral pay, you build traffic to their site and increase their ad revenue. Their advertisers and sponsors are happy and you get paid. It is true that advertisers will pay them money, but come on guys, no advertiser will pay for that amount of money for a certain download or click. What is actually happening is that they will make money (thanks to the members) and they will not pay you. You may reach a balance of $1,000, but can you cash it out? They will always say that your payment is schedule on blah blah blah. And then you will be accused of cheating, and then they will ban you. Hey it’s Ann. I’m here to recommend and vouch for the site viral pay which has been my primary source of income for the past three months. This site has overall changed my life and may ultimately change yours too if you decide to join they’re responsive and have fast payouts compared to other sites they’re legit and considered the number one influencer network in the country. It’s James here and I’d like to talk about my amazing experience with viral pay for the last two years. This site has changed my mind and the way I look at social media. Just some days, I make up to 300 dollars and other days when I make up to $600. 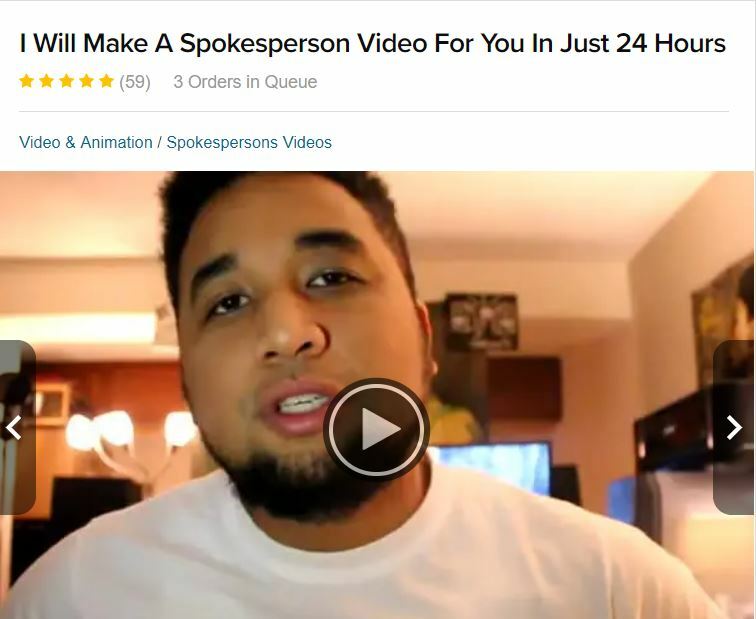 -Look, I found this guy at Fiverr. You can also hire him for $5. And he also appeared in one of the products that I reviewed, the AZ Millionaire method. If what they claimed is true, they should have not done this. This is very much unethical and this is a huge red flag that this is indeed a scam. Viralpay.co is using an anonymous service. This will prevent us from identifying the site owner. You should be aware that many scam sites use this as a technique to hide their true identify. How can you trust this site if you don’t even know the owner. Legit sites have always an information of the owner. These scammers do this, once this will be proven a scam, they will create again another clone sites. Here are the comments of the members that were not able to cash out. This is indeed a scam, more and more people are complaining because their accounts were banned even though they are following the rules. In my opinion, yes it is a scam. It will not take long and more members will complain about this for not having to cashout. They say that they strive to be transparent to their members, yet there are so many deceptions. These kinds of sites targets newbies in the world of online marketing because people want easy money. For seasoned internet marketers, there is no such thing as easy money. You may say, how could I be scam if it’s free? Well, how much effort and time do you waste for this one? Effort and time is as precious as money. You can’t bring back the time you’ve lost because of these scams. Why do people fall for this kind of scam sites? It is our human nature that we tend to be deceived by this get-rich-quick schemes. We want to be financially free while doing a little work. But the truth is that these kinds of site that promises easy money are all scams. Making money online take a lot of patience, perseverance, hard work, and most of all knowledge. I certainly do not recommend this, it will just waste your time. If you really want to succeed online, you can do it. You have to build your business online. I say build because this is the best way to have a long term money making business. I hope you learn something from my viral pay review. What are your thoughts about this? Are you a member and still promoting it? We would like to hear from you in the comment section. You may check my number 1 recommended platform below. It taught me how to build a real long term business online. Previous Article Cash Sniper Review : Scam or $3500? Don’t Buy! 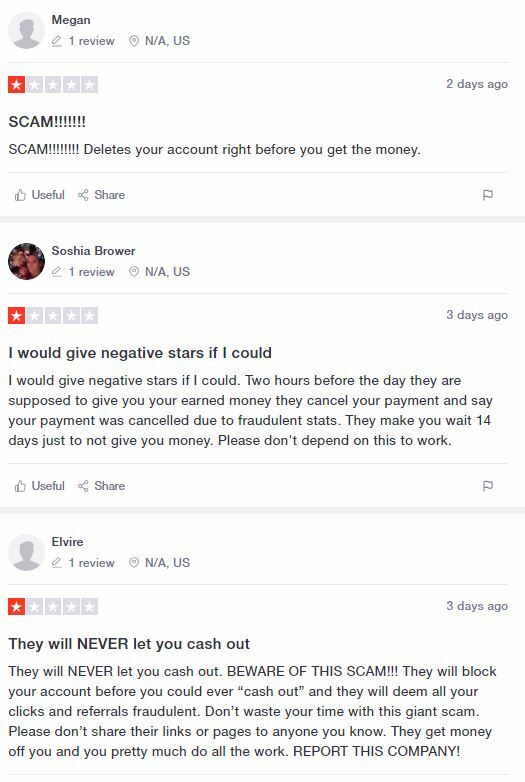 Next Article Kids Earn Money Scam – A Review of KidsEarnCash.com! I joined viral pay because someone in my Pregnancy forum kept raving about how awesome it was. The problem I have with the site is. I watched people sign up with my referral link and they got the $25 and I never got a cent and obviously never got credited for the referrals (which you have to have in order to cash out supposedly). When you contact them they basically laugh you out the door with excuses like oh they didn’t do it correctly, they lied about using your link…blah blah blah. It will show you have 2k in money for you but you will never be able to cash out they find fault in everything. I have already reported them to the bbb but obviously nothing happens. Don’t join, don’t work for them for free. If it sounds too good to be true then it most likely is. Nobody is paying anyone $5 a click on a link on fb. Hi Liz, you’re right. 2 or 5 dollars per link click is so unrealistic. Even Facebook ads won’t charge for that amount. Easy money is very much enticing, but the reality is that earning money will always involve hard work. Viral pay is just a mirror site of these other scams, KidsGetMoney.co, Click2referral.com, KidsEarnCash.com, Cashooga.com, Kanga-Cash.com, and etc. Thank you for your advice but unfortunately I already went through the process and was supposed to get payed 934$ on the 14th of April which is tomorrow. 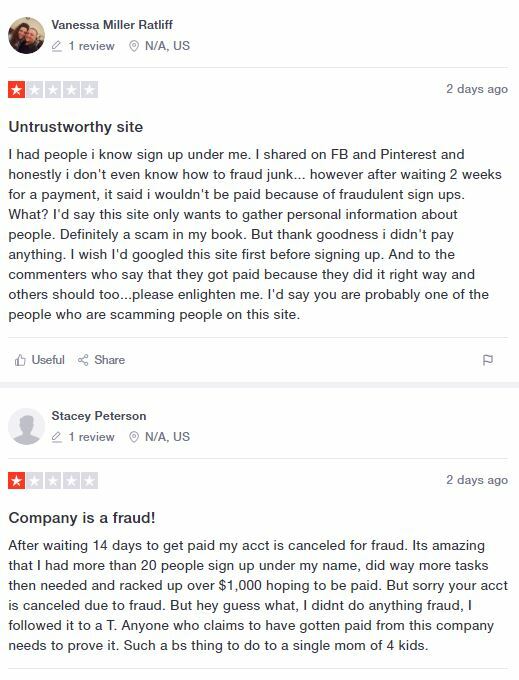 Well I was just on my viral Pay looking around and went to the payments and there is already a note that says I committed fraud and will not be getting paid.. my friend got the same message yesterday for his!! So do not waste your time people like I did!!! HI Terra, sorry to hear that. I have seen a lot of complaints lately of other members who were not able to cashout from Viral Pay. Stay away from this guys. Hi Allicia, that’s how clever scammers are, they know how to hide. It is unfortunate that many people waste their precious time promoting viral pay and end up with nothing.